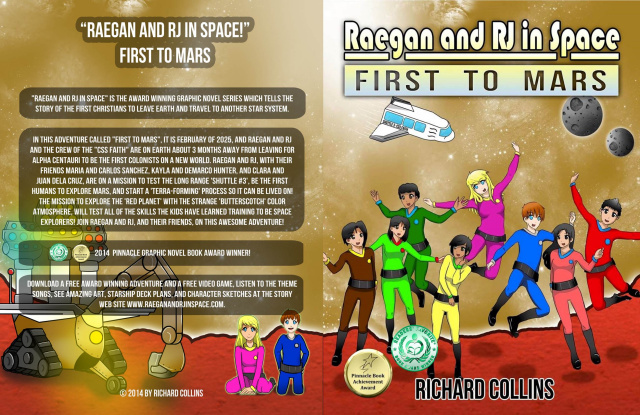 1 Sep 2016: 'Raegan and RJ in Space: First to Mars' Volume II by Jumping Frog Entertainment is a 2016 Readersfavorite.com Book Award Winner! 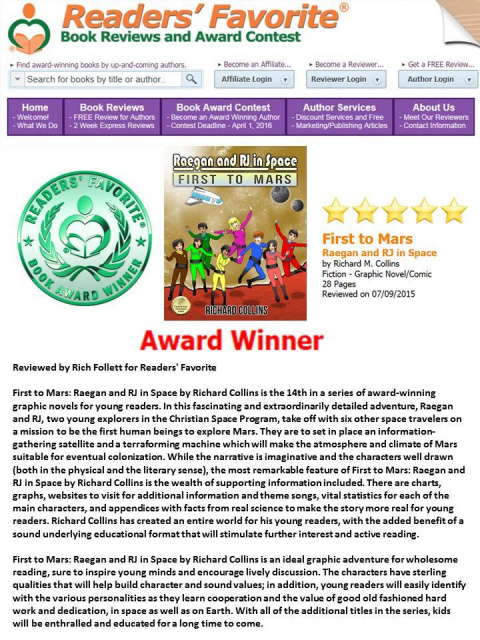 1 Sep 2015: 'Raegan and RJ in Space: First to Mars' is a 2015 Readersfaborite.com Book Award Winner! 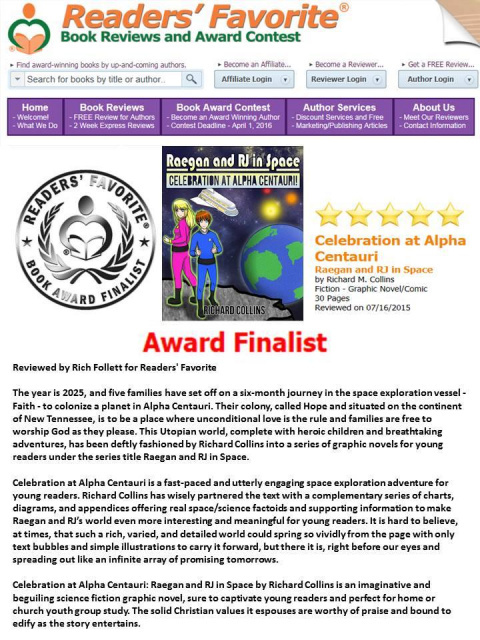 1 Sep 2015: 'Raegan and RJ in Space: First to Mars' is a 2015 Readersfaborite.com Book Award Finalist! 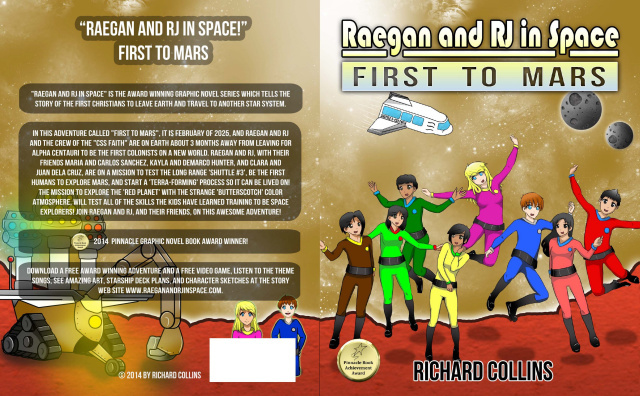 11 Dec 14: 'Raegan and RJ in Space: First to Mars!' 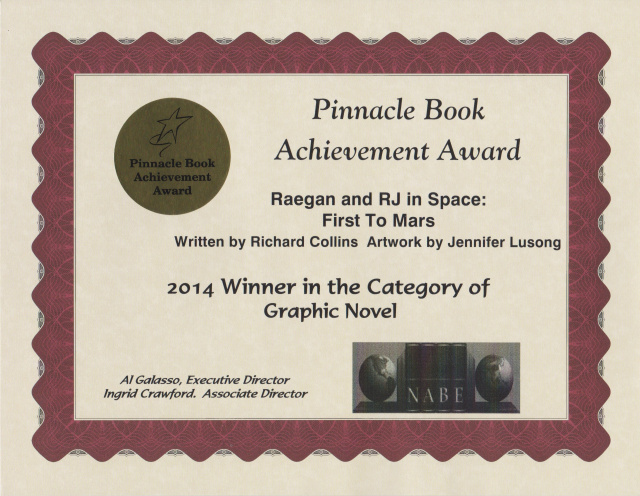 is a 2014 Pinnacle Award Winner! 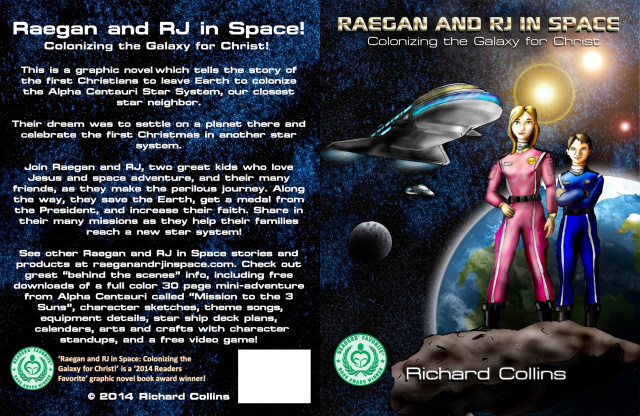 1 Sep 14: 'Raegan and RJ in Space: Colonizing the Galaxy for Christ!' 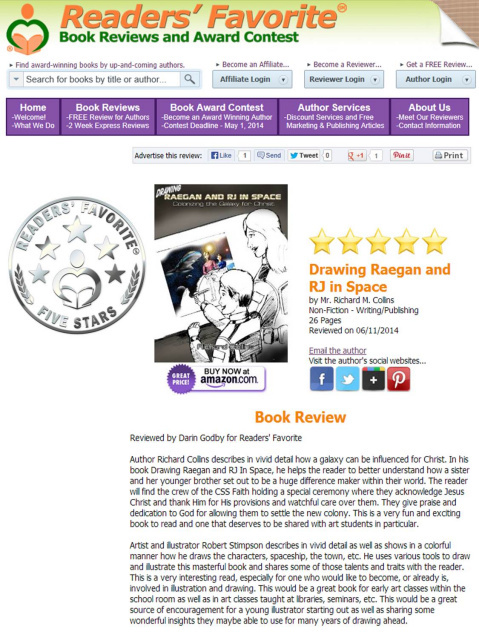 is a 2014 Readersfavorite.com book award winner! 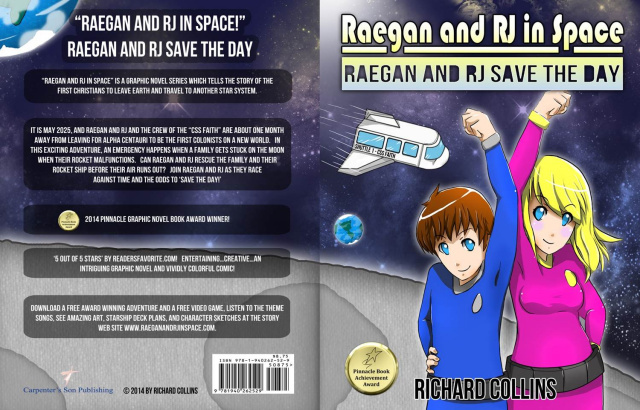 1 Sep 14: 'Raegan and RJ in Space: Raegan and RJ Save the Day!' 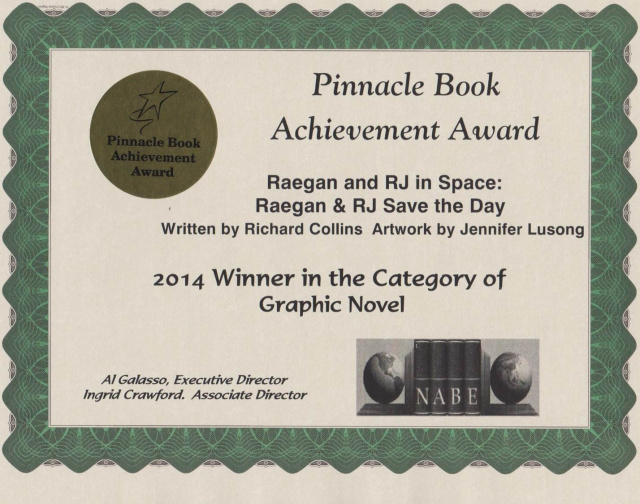 is a 2014 Readersfavorite.com book award winner! 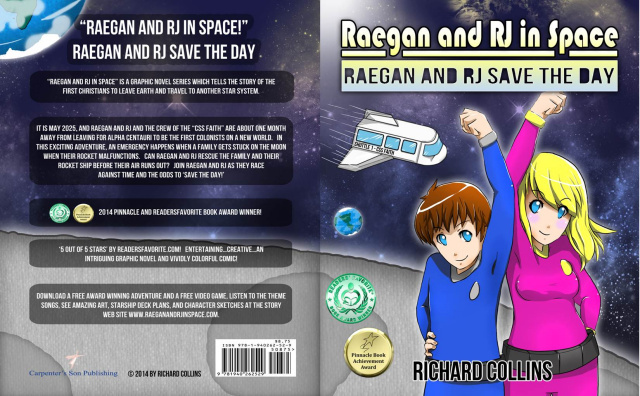 1 Jul 14: 'Raegan and RJ in Space: Raegan and RJ Save the Day!' 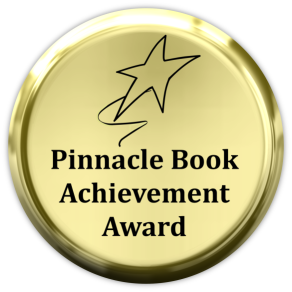 is a 2014 Pinnacle award Winner! 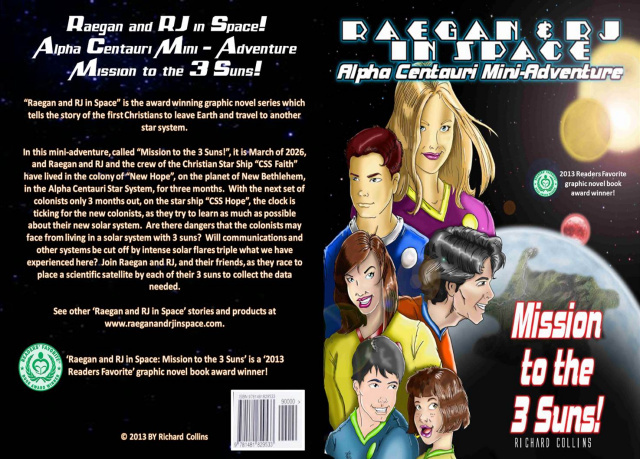 1 Sep 13: 'Raegan and RJ in Space 'Mission to the 3 Suns!' 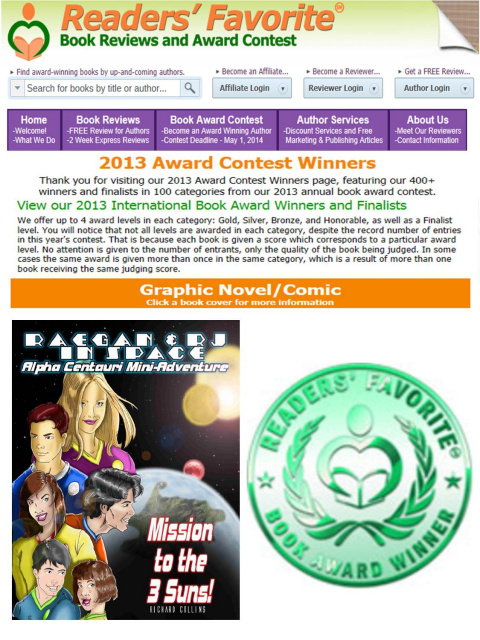 is an award winner in the 2013 Readersfavorite Book Award Contest!!! 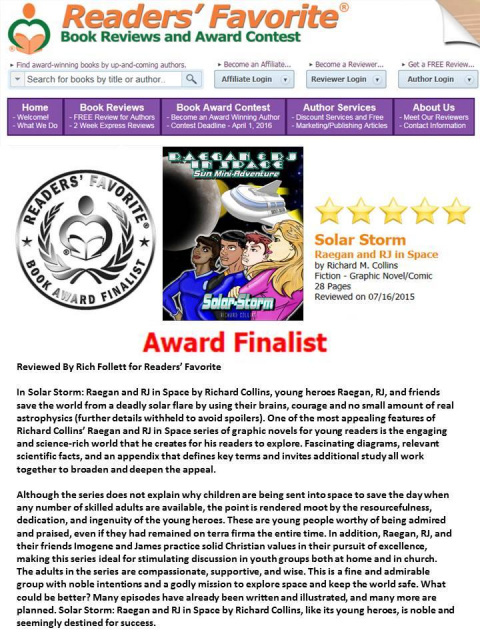 http://readersfavorite.com/2013-award-contest-winners.htm http://readersfavorite.com/2013-award-contest-winners.htm Our graphic novel is all the way at the bottom in the graphic novel section - there were many categories and ours is at the very bottom so scroll down. 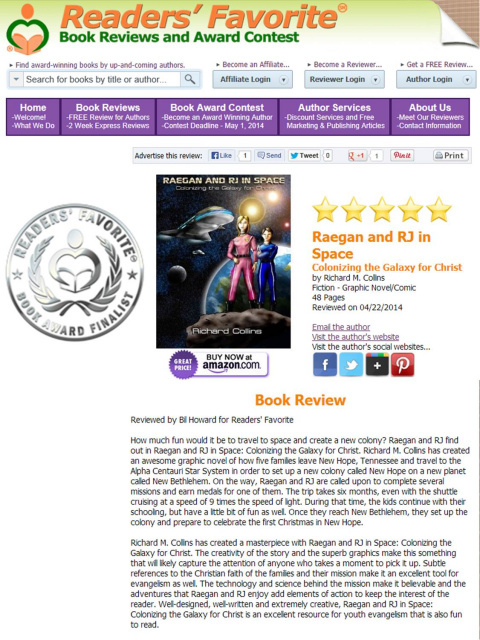 The web site added 'award winner' to our book review! We can't thank D.L. 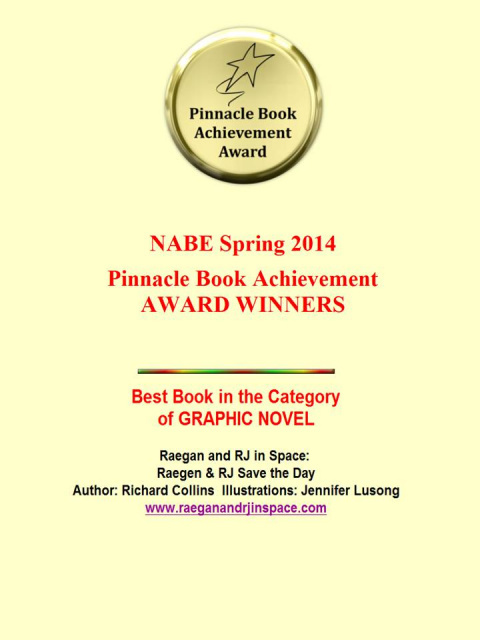 Maffett (illustrating) and Donald Armstrong (coloring) enough for their amazing job!! 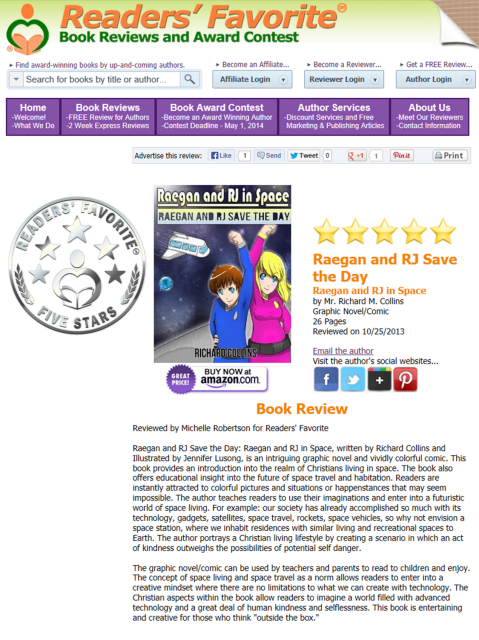 1 Jul 14: 'Raegan and RJ Save the Day!' 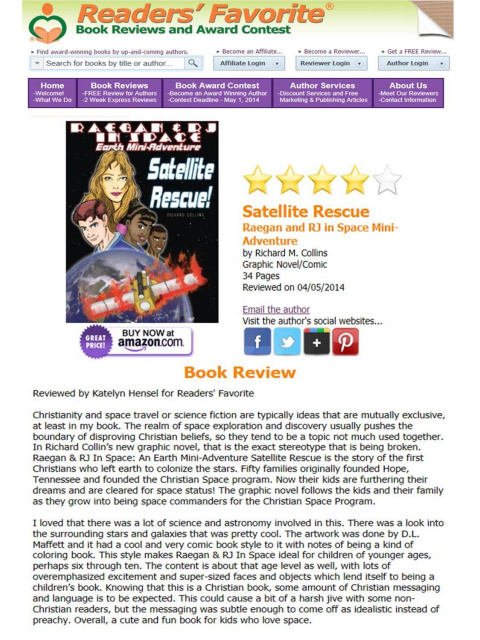 is a 2014 Readersfavorite.com Book Award Finalist! Reviewed by Joy H. for Readers Favorite. 3 of 5 stars. 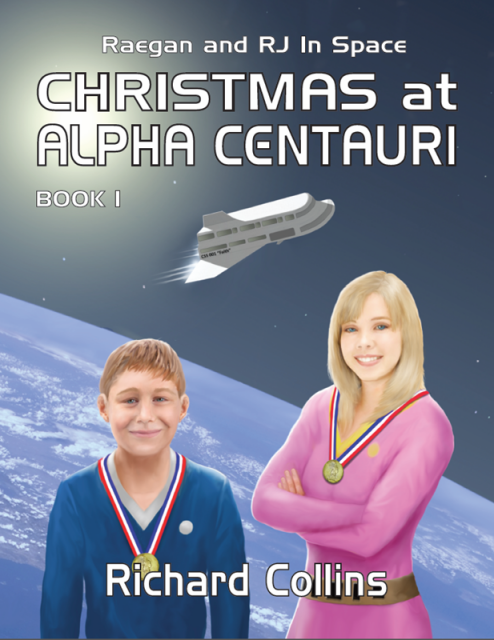 "This space story is fast-paced and exciting, keeping the interest highly enjoyable." 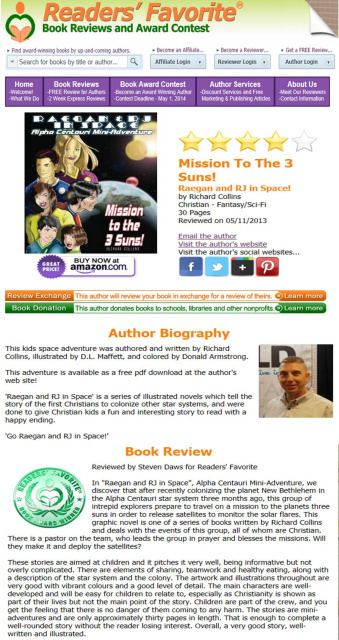 "The characters experience things in space that will capture the hearts of young readers, teaching them about Jesus in a unique way." 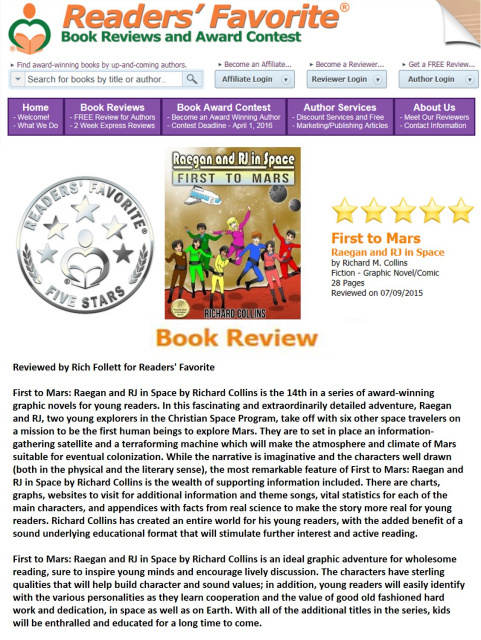 Reviewed by Joy H. for Readers Favorite. 3 of 5 stars. 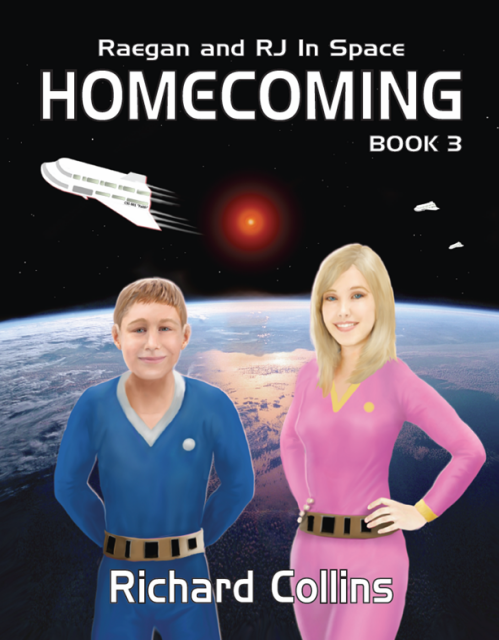 "This story is fast-paced and exciting, keeping the interest and making it highly enjoyable. 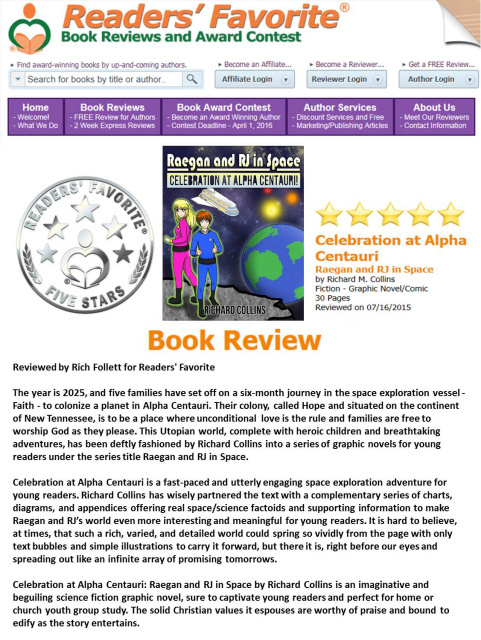 The characters experience things in space that will capture the hearts of young readers." 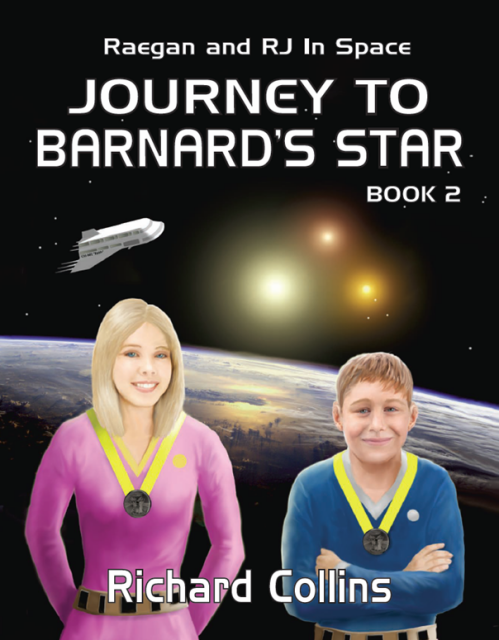 "I would recommend "Barnard's Star" to young readers eight years old and over." 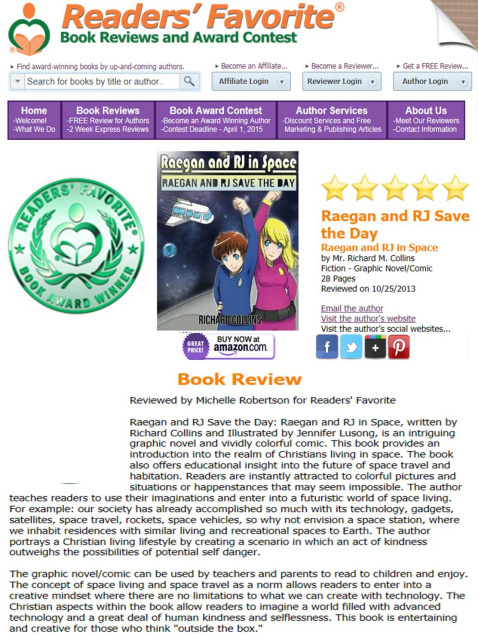 Reviewed by Joy H. for Readers Favorite. 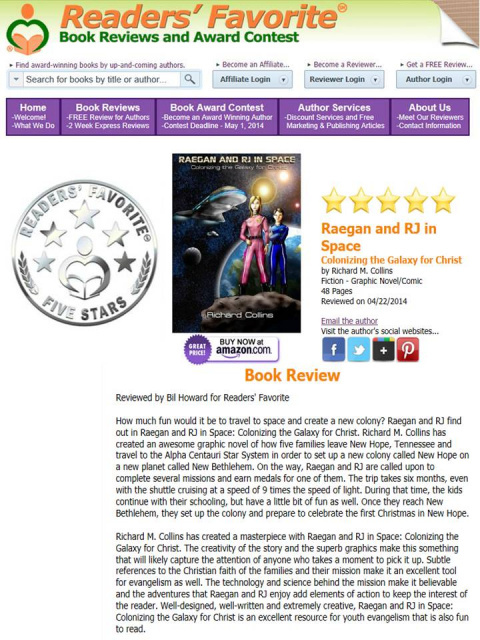 3 of 5 stars. "Fast-paced and exciting making it highly enjoyable." 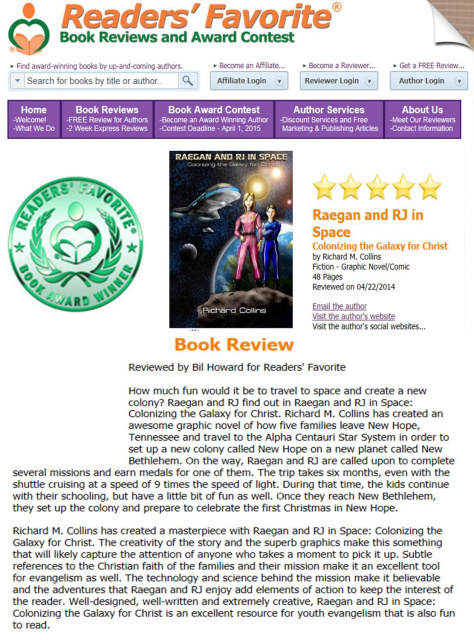 "If you are in the age eight range, I encourage you to grab a copy of this book and join the journey as the crew makes this fun and exciting trip back to earth."